Consistent unwind, conformability and easy tear. 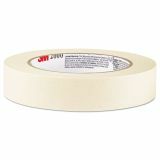 Highland Economy Masking Tape, .94" x 60.1yds, 3" Core, Tan - Use masking tape for bundling, sealing, holding and other noncritical applications. 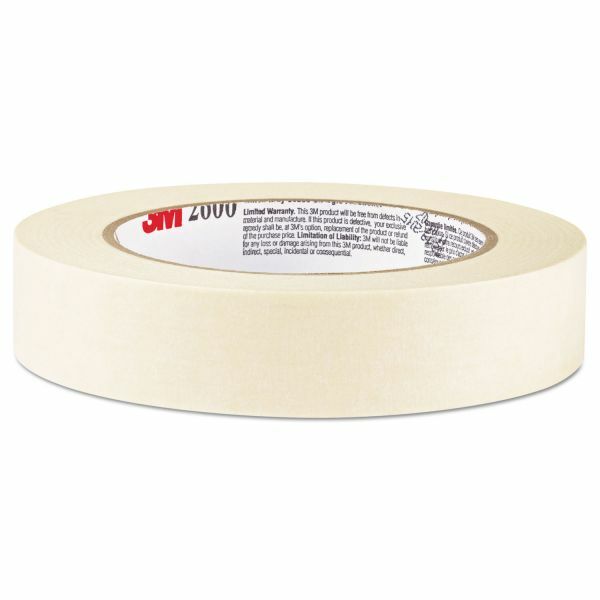 Tape features a 3" core.